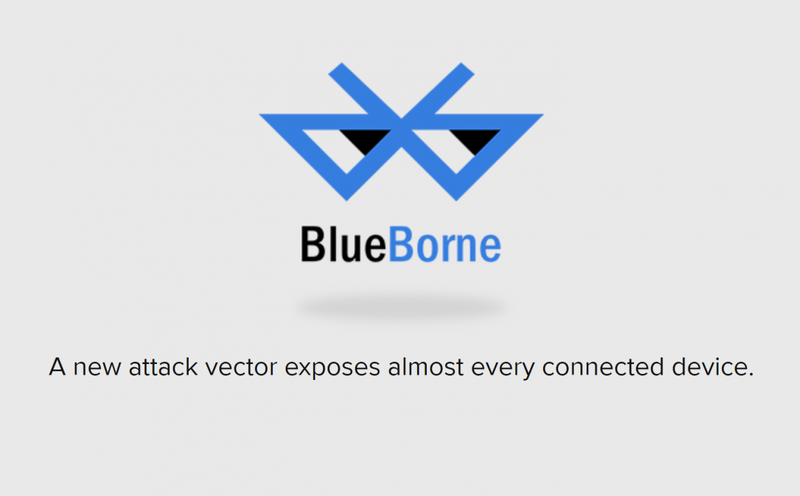 The new way to hack is named BlueBorne. When a hacker exploits vulnerabilities in the Bluetooth protocol. The virus is transferred from one device to another and acts in such a way that users do not suspect for their system getting hacked. Must Read: Intense SEO Guide 2017 by Ethical Hackers Club - Part 5. According to the head of the research arm of Armis Labs Ben Seri, BlueBorne threatens billions of devices and can lead to the same mass infection as the WannaCry virus. Infection can occur within ten seconds after scanning the nearest devices with Bluetooth enabled, the program will detect the vulnerability. Armis Labs experts say "BlueBorne can be used by cybercriminals for such purposes as cyber espionage, data theft, the introduction of extortion programs,"
The detected vulnerabilities are present on all devices with Android, Linux, Windows and all versions of iOS. "Almost all devices with Bluetooth are potentially vulnerable to BlueBorne," said Armis Labs. Four of the eight representatives of Armis Labs rated vulnerabilities BlueBorne as critical. Using them, attackers can get full control over a mobile device or steal encrypted data. Three operating system manufacturers have already stated that they have released updates for the elimination of vulnerabilities. Apple said that BlueBorne doesn't affect systems on iOS 10 or newer versions. Windows released the corresponding update in July, and Google - in August, but its installation may take some time. Linux also develops a way to protect against a new virus, but under the control of this operating system, there are many devices (for example, TVs) that either does not receive updates or do it too rarely. In August, it was noticed that hackers distributed a malicious program through e-mails, in which they claimed to clarify the details of the unreleased series of the popular Game "The Game of Thrones".